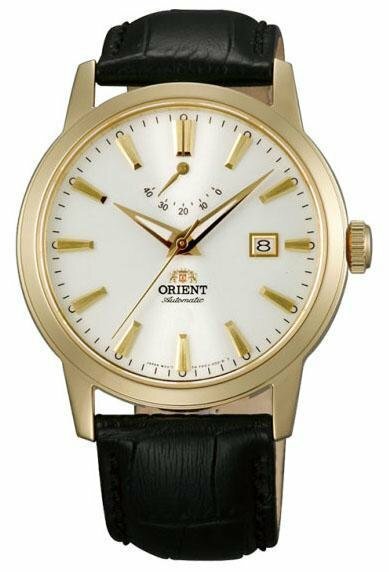 The Orient FAF05002W, Curator II, is a gorgeous, classic watch, that features a great pearly white dial and a durable yellow gold PVD coating. At 12 o'clock there's a power reserve indicator, which adds to the beauty. 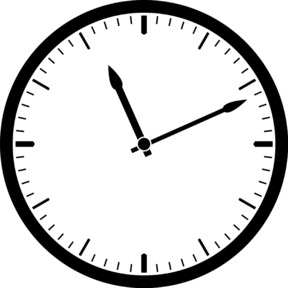 The watch has a 41mm diameter (47mm lug to lug to distance) which makes it suitable for nearly any wrist. Under the hood you will find the Made in Japan, automatic Orient in-house Cal. F6N movement, which can be wound by hand and has a hacking feature (the second hand ceases when you set the time).